Many schizophrenics experience their condition as one of radical incarceration, mind-altering medications, isolation, and dehumanization. At a time when the treatment of choice is anti-psychotic medication, world-renowned psychoanalyst Christopher Bollas asserts that schizophrenics can be helped by much more humane treatments, and that they have a chance to survive and even reverse the process if they have someone to talk to them regularly and for a sustained period, soon after their first breakdown. 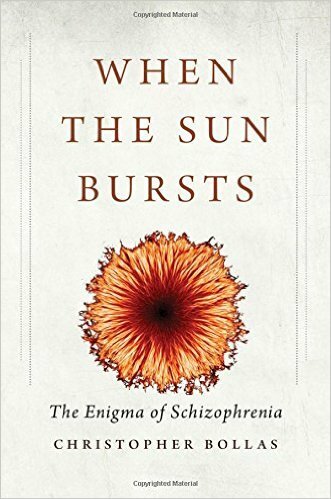 In this sensitive and evocative narrative, he draws on his personal experiences working with schizophrenics since the 1960’s. He offers his interpretation of how schizophrenia develops, typically in the teens, as an adaptation in the difficult transition to adulthood. With tenderness, Bollas depicts schizophrenia as an understandable way of responding to our precariousness in a highly unpredictable world. He celebrates the courage of the children he has worked with and reminds us that the wisdom inherent in human beings—to turn to conversation with others when in distress—is the fundamental foundation of any cure for human conflict.